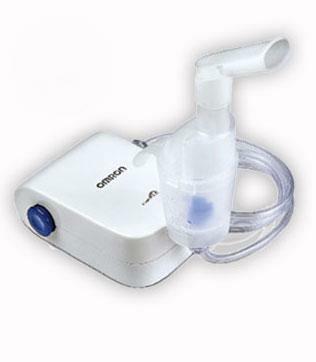 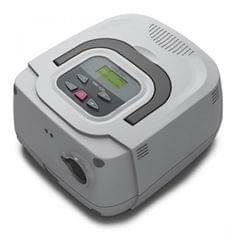 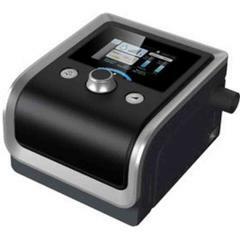 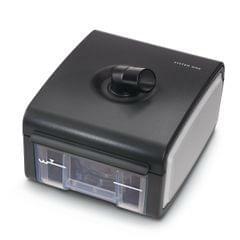 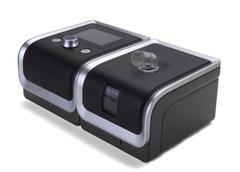 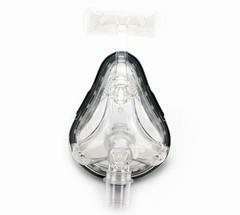 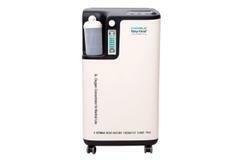 Omron NE-C803-IN is a compact compressor nebulizer with low weight and low noise. 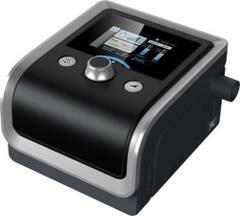 Its unique DAT Technology enables to deliver medication effectively and soothingly. 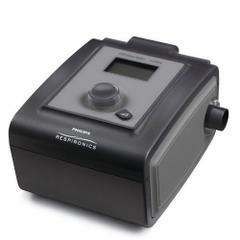 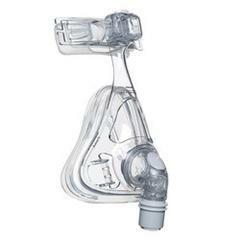 The nebulizer machine creates minute ideally sized particles which are easily absorbed into the lungs, supporting the most effective treatment. 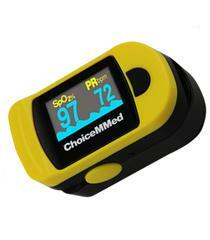 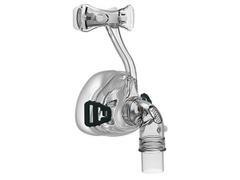 It is so compact, it fits in the palm of your hand, so you can take it with you anywhere you go. 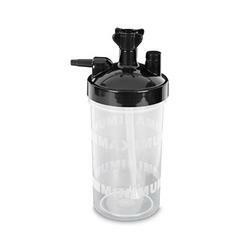 Medication tank Capacity: 10ml max.